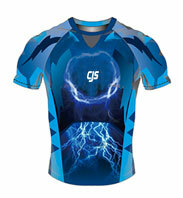 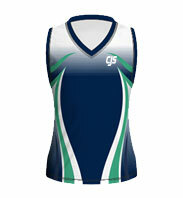 Touch football fans will love what our touch football uniforms Australia can do to add more magic to your games. 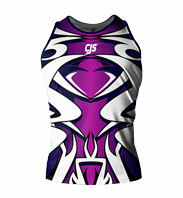 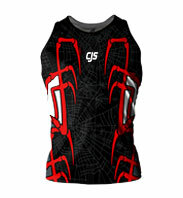 If you love the sporty fashion out there, you'll love our custom touch football jerseys Australia. 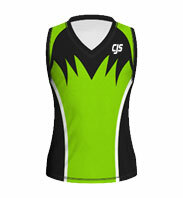 Our touch football uniforms Australia are both comfortable and durable, but most importantly, they are highly unique because you design them yourself. 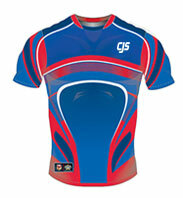 We provide you fast delivery turnaround times, unlimited colour and design options with individual names and numbers. 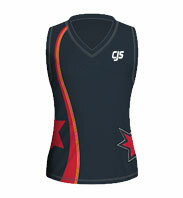 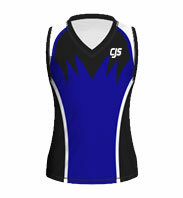 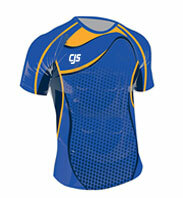 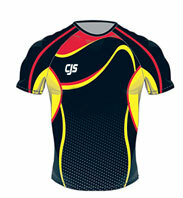 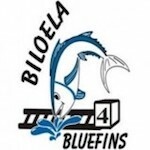 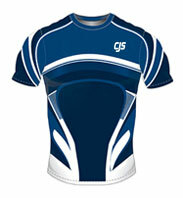 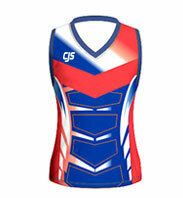 Our helpful design team will assist you with your touch football uniforms Australia order any time you need them.